It's an irresistible idea, isn't it, dressing up as a character from a Jane Austen novel, enjoying a fine dinner, going to the ball, and being swept off your feet by Mr Darcy? (So irresistible an idea, in fact, that it's pretty much the exact premise of the film "Austenland" that comes out this weekend). Jane Austen was a modern comic writer. She did not pen historical romances, but depicted - and mocked - contemporary life in her own time. In fact, 13 years after submitting Northanger Abbey, her irritation at its delayed publication led to her adding an apology that "places, manners, books and opinions" had since changed. Jane Austen invented stories about the upper end of society. That was what she knew best. Her fiction centered on the romantic notion of courtship, love and marriage and the practical need for upper-class women to marry because they could not work for a living without losing status. Marriage was so often a financial and social transaction to maintain family wealth and status, rather than an emotional union of two people. Colonels, admirals, captains, generals and the red-coated militia are sprinkled through her novels, providing good marriage fodder. And yet there is little feeling of Britain being almost constantly at war, under threat of invasion and with unsettling civil unrest at home. The huge gap between rich and poor led to widespread crime, triggered by poverty and starvation. The England that Jane Austen lived in was much more brutal, dirty and grisly than the calm, pleasant setting of her novels. Her genteel, privileged characters move between London and their country estates, or else they go to fashionable Bath or the seaside at Lyme Regis. It all sounds so lovely. Given the chance, who would not want to go to the ball? But be careful what you wish for. The chances are that you would have been a lowly servant, preparing the food or trimming the candles, working interminable hours, not one of the glittering company on the dance floor. Her novels were not the place to remind readers of current affairs, but perhaps we all need to be reminded before donning our Regency costumes. This is what we set out to do in our new book, Jane Austen's England (Viking), in which we unveil the true way of life of the majority of people two centuries ago - even the Austens themselves. Listed below are a few examples to deter you from the foolhardy notion of traveling back in time - stick to reading books instead! 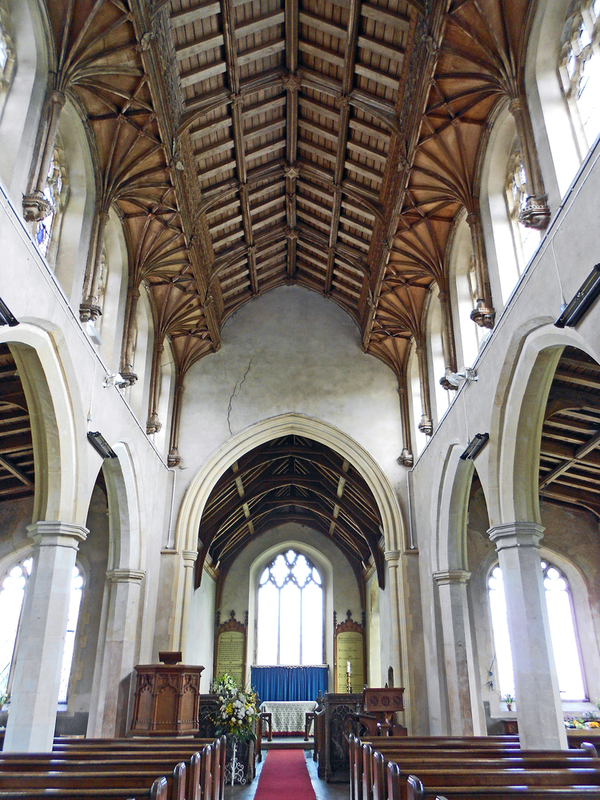 The medieval church at Ringland in Norfolk is a glorious setting for an Austen wedding, but not all ceremonies were joyous and romantic. Under the Bastardy Act of 1733, any poor, pregnant, unmarried woman was obliged on oath to name the father, who was then arrested and forced to marry her. In January 1787, the clergyman James Woodforde wrote: “Rode to Ringland this morning and married one Robert Astick and Elizabeth Howlett by licence, the man being in custody, the woman being with child by him. The man was a long time before he could be prevailed on to marry her when in the churchyard; and at the altar behaved very unbecoming.” Not the greatest start to married life.